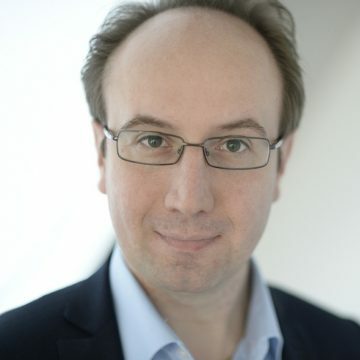 Jean-Michel has more than a decade of experience in Corporate Finance, Strategy, Economic Research, Business Analysis, Investment and Deal/Project Execution, gained in an international Financial Services and Technology Environment. Since 2009, having met and assessed over 250 companies business for regulatory, funding and investment purposes, hel is experienced working across many sectors. Over the last 2 years, he spent a substantial amount of his free time supporting and advising founder teams of early stage companies (mainly in Tech sector, but not only), helping them structuring their company/project description to fit professional investors requirements. His start-ups selection has always been led by personal interest for a project and more importantly by a strong belief in the team’s ability to offer a game changing offering to an existing business need. Having been a close witness to several technology-led disruptions in the financial services industry since 2000, Jean-Michel strongly believes that FinTech will continue to globally transform the banking, insurance and trading industries over the next decade. In order to put his money where his mouth is, he aims at committing time, money and access to his network to help FinTech companies he’ll assist leading their projects to success. His current focus of interest involves projects that will generate game-changing solutions to offerings in retail investors’ investment and VSB/SME financing.